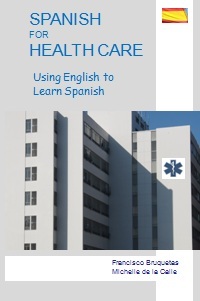 Using English to Learn Spanish  takes advantage of the similarities between Spanish and English. 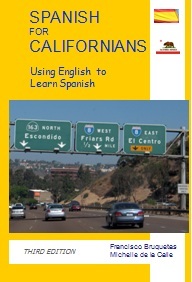 This book is not really uniquely for Californians! 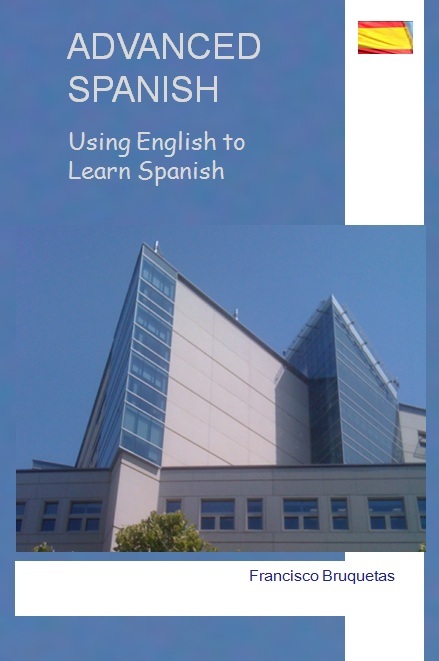 A very readable paperback, it aims to permit self-education in Spanish for the English speaker and succeeds to considerable measure. Written in logical steps, the material is well-explained with copious examples, and exercises and vocabulary at the end of each section. While there is no substitute for immersion with native speakers, this will be a very good supplement and can be recommended for up to and through the Intermediate stage of learning Spanish. 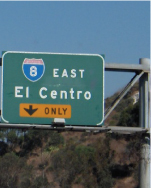 Spanish for Californians shows the Spanish of Latin America and the U.S.
Advanced Spanish focuses on those topics that become obstacles for fluent communication. 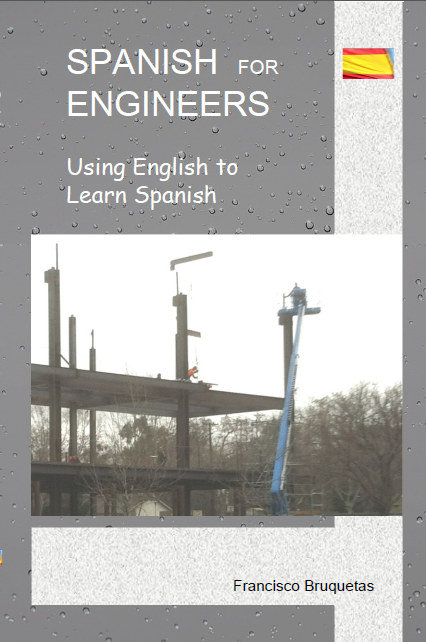 Spanish for Engineers displays the Spanish for professionals in the technical fields.